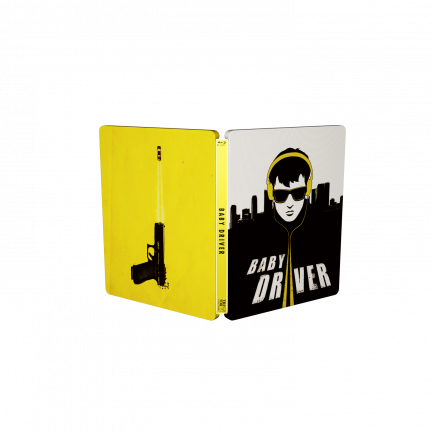 Featuring the original concept art created for the film, this exclusive SteelBook® edition is sure to please collectors world wide. 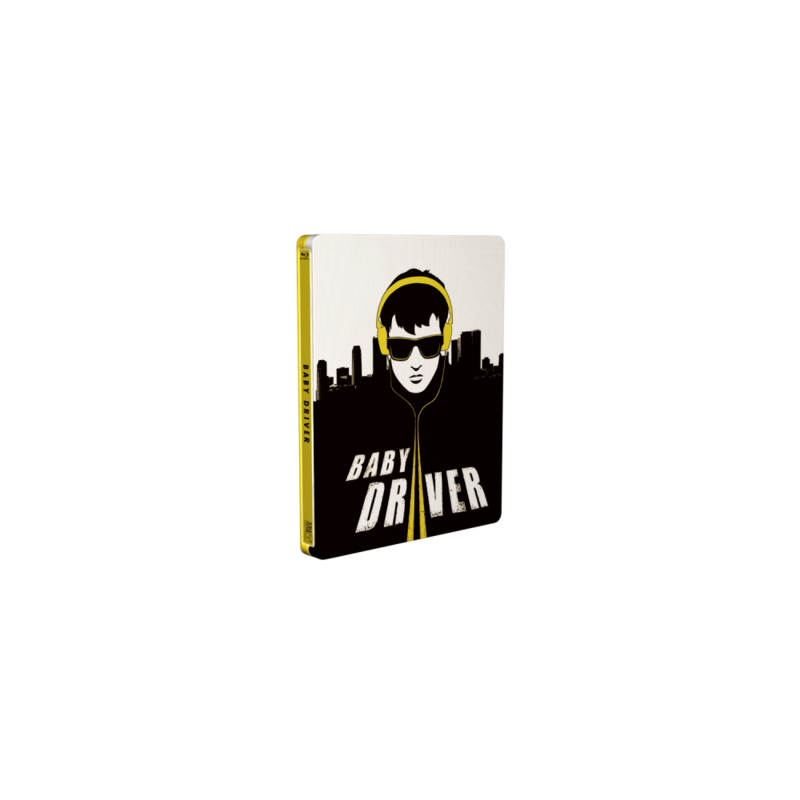 Visionary director Edgar Wright (Shaun of the Dead, Hot Fuzz, Scott Pilgrim vs. the World) returns with possibly his most audacious film to date: Baby Driver, a mix of car-chase action flick and jukebox musical. 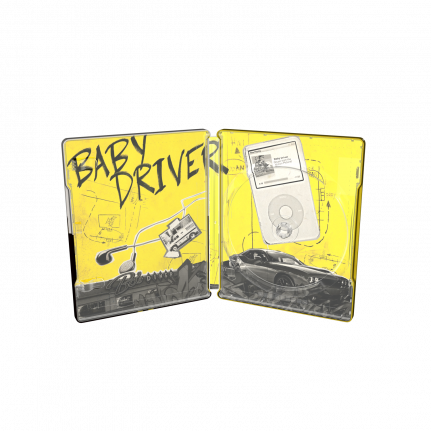 The movie’s protagonist is a fresh-faced getaway driver who goes by the name of Baby (Ansel Elgort); he works for a crew of bank robbers in Atlanta, and listens to music all the time (including during robberies) to drown out the severe tinnitus he developed from a childhood accident. Baby’s solitary life changes after he falls in love with a waitress named Debora (Lily James), but when he tries to escape from the criminal underworld and start over, he finds that getting out is easier said than done.